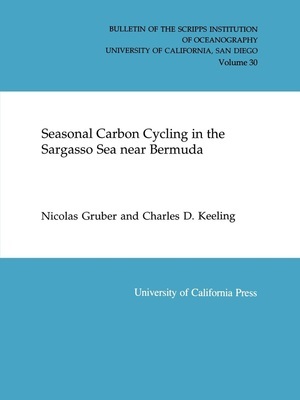 Each year, the concentration of dissolved inorganic carbon (DIC) in the mixed layer at Station S in the Sargasso Sea decreases from winter to summer by about 30 umol/kg. 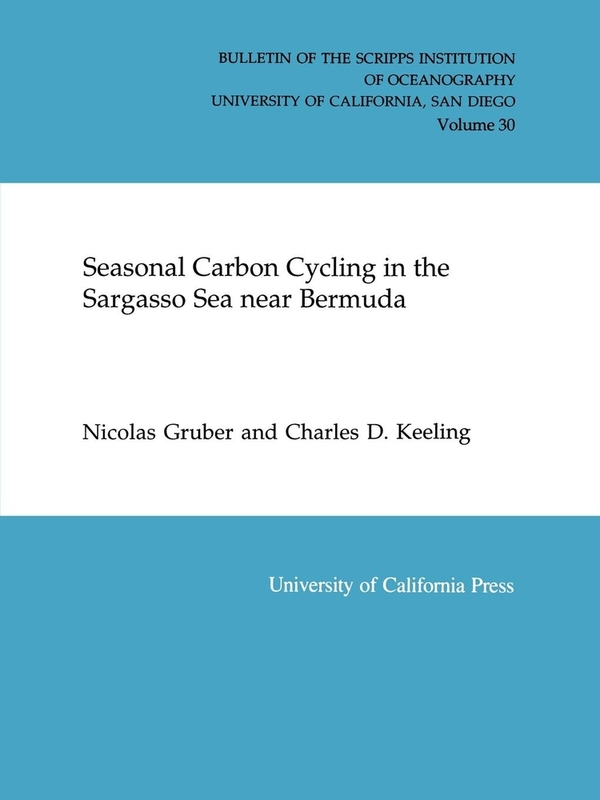 The authors of this study demonstrate that by simultaneously observing changes in the stable isotopic ration of DIC, it is possible to quantify the contribution of physical and biological processes to this summer-fall drawdown. They find that biology is the dominant contrbutor to the drawdown, but that physical processes also play an important role.